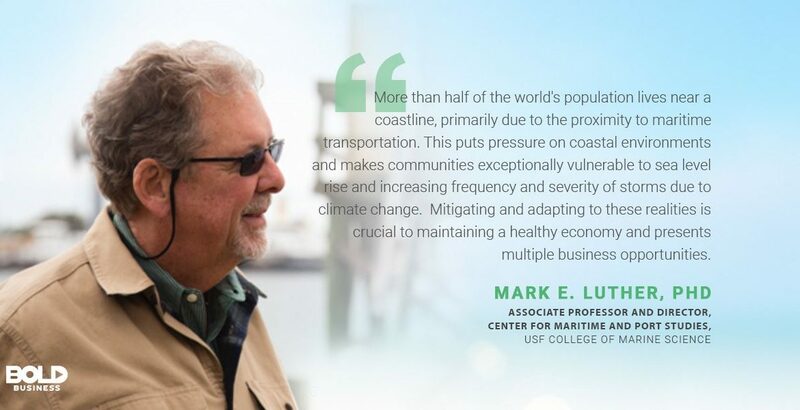 TAMPA, FL – With the threat of climate change, the notion of a “Green Economy” has garnered a lot of press in recent years. Which is good – the world needs sustainable development to help reduce environmental risks. But the concept of a “Blue Economy” is often overlooked. That is astounding, as the Blue Economy is responsible for trillions of dollars of revenue each year. After all, oceans provide transportation for more than 90% of all traded goods. In addition, the Blue Economy supports millions in various related industries and sectors. But this represents a small fraction of the impact oceans and waterways have on the global economy.